The new MacBook is one of the most impressive pieces of technology Apple has unleashed in five years. It boasts a Retina display, USB-C, butterfly-hinged keyboard, Force Touch trackpad and terraced batteries. All crammed inside a body that’s smaller than the MacBook Air, made possible by a new fanless processor. Despite being an unapologetically gorgeous piece of hardware, the new MacBook’s biggest weapon — the fanless processor — is also its greatest weakness. Apple has placed the new MacBook in a category most people shouldn’t even consider buying, and that’s OK. The new MacBook isn’t for you and me, it’s for the future. At $1,299 for the baseline model, detractors have noted the weak processor is designed for tablets as much as PCs and won’t be powerful enough to handle most normal users’ needs. 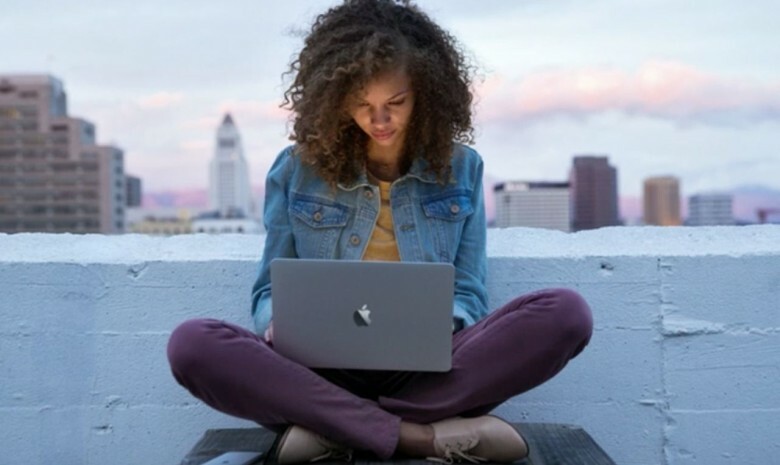 The new MacBook Air comes in two configurations, each with 5th-generation Intel Broadwell processors, which are optimized for battery life over processing power. The $1,299 model has a 1.1GHz dual-core Intel Core M chip. The $1,599 model has a slightly faster 1.2GHz dual-core Intel Core M. The chips feature Intel’s Turbo Boost technology, which can bump speeds to 2.4 GHz and 2.6GHz, respectively. Turbo Boost is like overclocking on demand. The processor jumps to its highest performance state when activated by the operating system. Early benchmarks show the new machines are on par with last year’s MacBook Airs; but there’s a slim hope the next version of Yosemite will be optimized for these new machines and we’ll see a small performance bump. Not everyone needs supercomputing power in a laptop; if you don’t, you’re probably not willing to spend $1,300 on a notebook. If you do have that kind of money, the 13-inch Retina MacBook Pro is a better value, with more power, bigger screen and the same price tag — and it weighs just 1.48 pounds more. The new MacBook is a lot like the original MacBook Air that launched in 2008 with an ungodly thin unibody case, weak processor, minimal storage and one USB port. It was the thinnest, sexiest notebook ever created and came with a price tag to match: $1,799. At the time, you had to be insane to buy the MacBook Air, and rival PC execs had a blast taking shots at it. Yet just two years later, Apple released the 11-inch and 13-inch versions priced at $999 and $1,299, choked out its competitors, and is now the only PC maker gaining marketshare. The new MacBook seems like a setup for the same kind of play. Like the original MacBook Air, the new MacBook only makes sense right now for rich business execs and people that love gold. Once the tech advances and the price drops, Apple will be taking a chunk out of sales that would have gone to Chromebook, Surface Pro and other affordable, ultralight tablet/PC hybrids. Ports are so last decade. With the impossibly minimalist new MacBook, Apple is setting us up for a future when notebooks are as thin and portable as tablets, and most of your processing power is used by your Web browser. 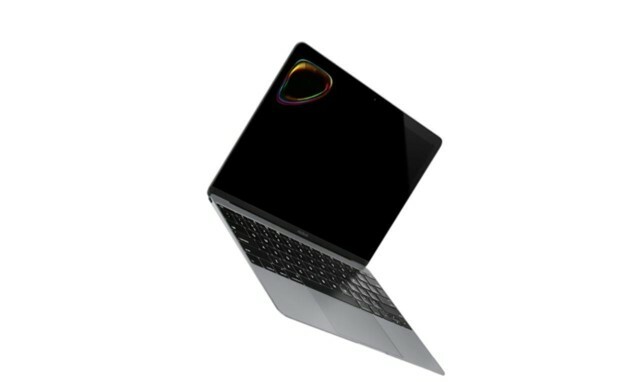 That future’s not here yet for me, but it is for millions of average computer users, so Apple will still sell millions of the gorgeous 12-inch MacBook in the first quarter. For the next few years, the MacBook Air will remain the best value for most Mac users, but don’t be surprised if the vision of the new MacBook completely replaces the MacBook Air line in the next two or three years.